rock | T. Cain's Thoughts. 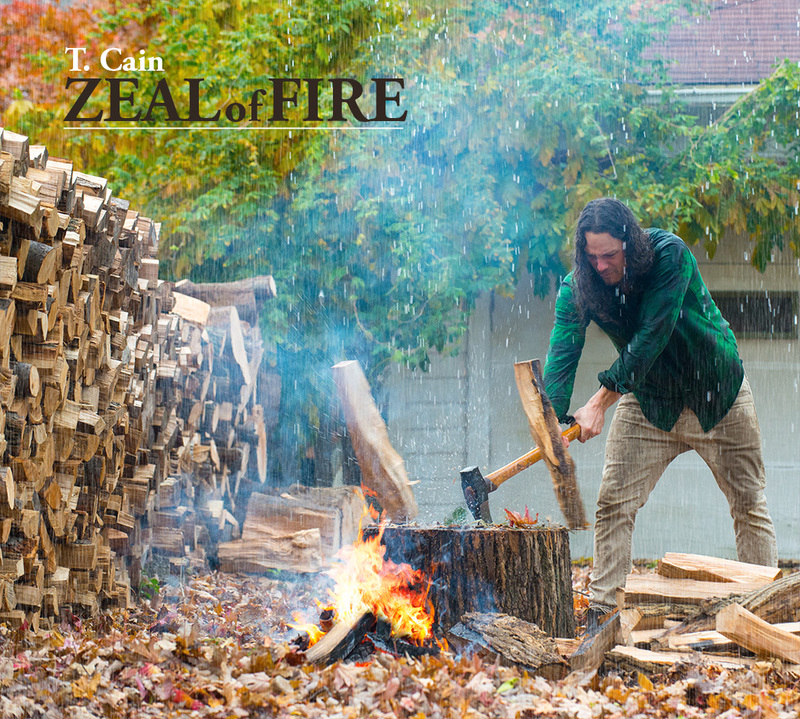 Im so excited and so grateful to the Lord to release my first album called Zeal of Fire. It is a solo project i have been working on for the last two years. The spirit of Jesus has been the inspiration for all these songs–from His Zeal, His Love, His Truth, His Kindness and His relentless pursuit of us. This is what ignited the spark for a song to come forth, and that is where they came from and what they are all about. This is Zeal of Fire.